Alwin Limited, based in Cradley Heath, West Midlands, took delivery of 2 new Scania vehicles on 1 June 2009 increasing the number of Scanias in their fleet to 6 out of a total of 14 heavy vehicles. The new vehicles are a P380CB6x4MHZ skip loader & possibly the only R480LB6x2MNA Highline hook loader in the country, both complete with Hyva equipment. 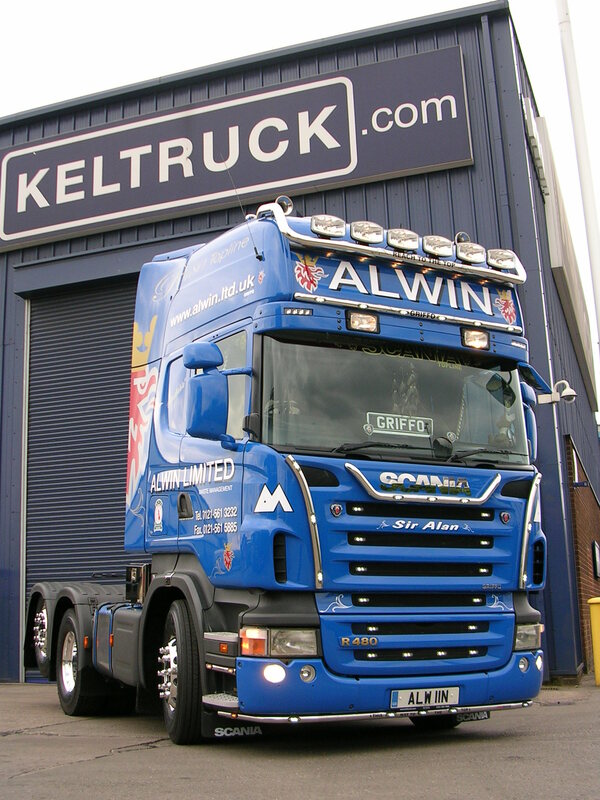 The vehicles have been supplied on a 5 year deal with a full repair & maintenance package at Keltruck West Bromwich. Build quality & contribution to driver retention were cited as the main reasons for going with the Scania product according to David Rowlingson, Managing Director. 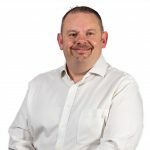 The vehicles were supplied by Keltruck’s Gary Hughes. For more information visit the Alwin Limited website. © Copyright Keltruck Limited 2018. All rights reserved.